PLANET is the national trade association representing more than 100,000 landscape industry professionals, who create and maintain healthy, green living spaces for communities across America. PLANET members are committed to the highest standards in industry education, best practices, and business professionalism. 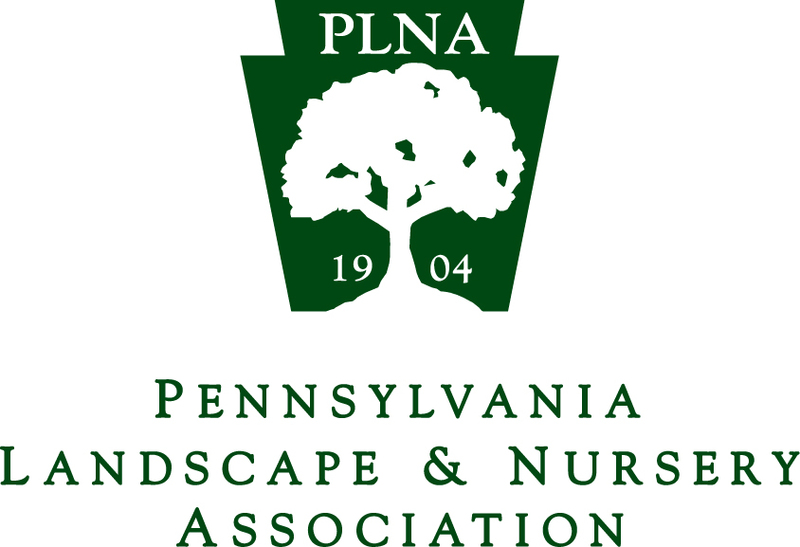 The Pennsylvania Landscape & Nursery Association (PLNA) is the leading trade association representing Pennsylvania's $6.8 billion green industry. Founded in 1904, its member landscape contractors, retail garden centers, wholesale nurseries and greenhouses produce outdoor living environments that improve economic value, air quality, water quality and human health. Learn more at www.PLNA.com/green. The Snow & Ice Management Association (SIMA) is a North American trade association for snow & ice industry professionals. SIMA is the resource that raises awareness through networking and education. Assisting members gain strong improvements in managing and marketing their business, assuring that all members having equal access to quality training related to operations and safety and providing members with the tools and information to maintain ethical business practices. "The Interlocking Concrete Pavement Institute (ICPI), founded in 1993, is the North American trade association representing the interlocking concrete paving industry. ICPI is considered by peer associations around the world as the leader in development and dissemination of technical information for design professionals and contractors. Our leadership position is due to years of commitment and energy from more than 1,100 members. ICPI engages in a broad range of technical, marketing, educational, government relations and communications activities. Membership consists of interlocking paver manufacturers, design professionals, paver installation contractors and suppliers of products and services related to the industry. ICPI offers a variety of services to its members through its vast library of technical publications, online design idea galleries, publications, paver installer certification programs and the industry's only dedicated magazine, Interlock Design Magazine." *We have been published in various magazines.